Infographics are visual representations of data or information. They can be powerful tools for presenting complex information clearly and quickly and with great appeal. Because infographics make complex things look simple, many people assume that they are easy to generate. But you can’t just throw together a few visual elements and unleash your creation on the Internet. While all infographics are different, they must include a few key components in order to be successful. Custom design – There are plenty of free infographic tools available today, but they can produce commonplace results. If you want your infographic to stand out in a crowd, opt for a custom design. You can save money by using free templates from the Internet, but you can help your business grow by investing in professional infographic design. Shareability – One advantage of infographics is that they are easily shared on social media. If you make your infographics “shareable,” you can earn inbound links that will bring your website more traffic. To ensure sharing success, try embedding a code at the bottom of your infographics that people can simply copy and paste on their respective websites. For example, click on any of our infographics and view the bottom of the page to see the embed code. 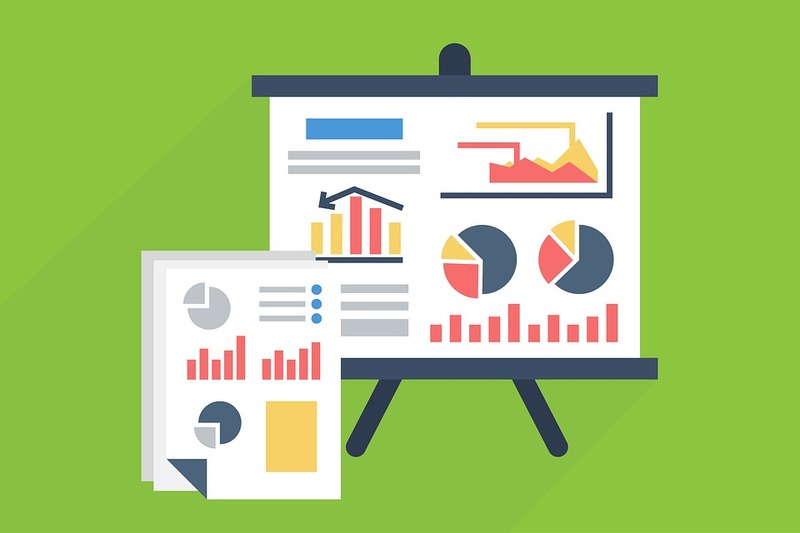 Trustworthy data – Ensure that your infographics are built on solid data. Users may fact-check your details. If your data is wrong or from a dubious source, your infographic will lose all credibility. Verified sources – If your infographics include data, make sure to cite your source to show authenticity. No matter how attractive your presentation is, users may raise eyebrows if you don’t reveal the origin of your data. Promotion – You can’t expect the masses to come to your infographic; you need to send it to the masses. Promote and distribute your infographic so that it can be seen and used by other people. These efforts will bring the desired links and traffic. With these elements in place, your infographics will rise above the others and prove to be an excellent investment for your company.